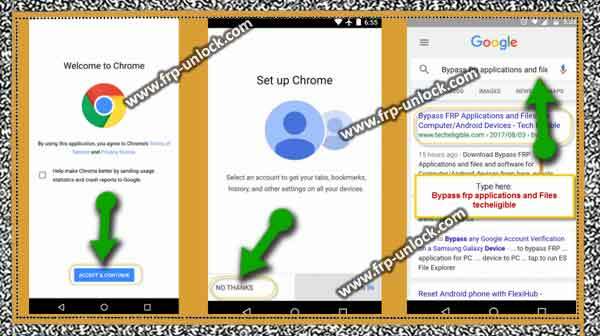 FRP Huawei P10 Lite to bypass the download method Android 7.0 and Android 7.1, we use TalkBack option to open Google Chrome browser, then we’ve to remove this barrier from Huawei P10 Lite FRPF P could be downloaded. Note: This method has been successfully tested with Huawei P10 Lite (WAS-LX1A), Android 7.0, security Patch Level 5 July 2017. You can also apply this method to your Huawei P10 Light model and Huawei P10. Long tap on the language “Select Language” screen for 15sec with your 2 fingers. Step: Thereafter the “Talkback Tutorial” screen will appear. एं Swipe from right to right, then “Global context menu” will appear. Tap on “Search icon” to search. Tap that “Voice” type, then tap “Voice”. Step: Now, select “Start with Voice Access”. Tap “Play icon” to play the video. Now, tap on the “Share arrow” icon to get share options. Step: “3 Points/Dots” after that tap. Step: Tap is “3 Points/Dots” from the top right corner. Step: Now, select “Help improve Chrome … …, then tap” Accept and continue “. 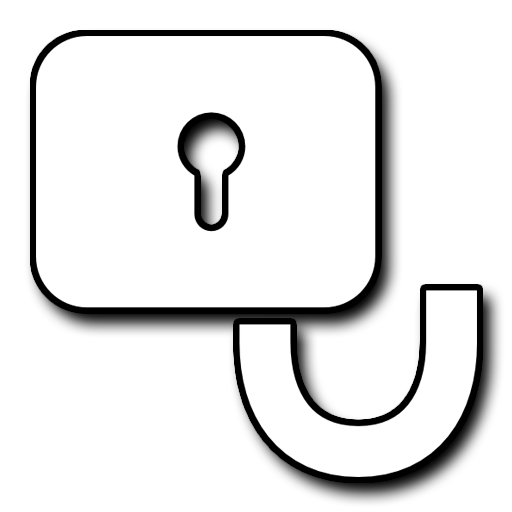 In the search bar, type “BypassFRPApplications and files accessible,” open the most relevant search results as shown in the (find below screenshot). Step: Swipe, and go “Launcher Jade Go”. Tap “Go Launcher Z” to download it. After downloading the Finnish, you’ll receive a Pop-up at the bottom of your screen, tap “Open” from there. Step: Now, you’ll get a Pop-up of “Installation Blocked“, simply tap “Settings,” from there. Step: Now, tap “Back” from your Huawei P10 Lite device. Step: After that, download “Launcher Z” again, then after downloading, tap “Open” from the Pop-up below. Tap “Next”, then “Install” and then “Accept”, and when the Installation is finished, tap “Open”. Step: Then, tap “Settings,“, and then “Backup and Reset”, then “Factory data reset”, then Reset phone, Reset phone. Step: Your Huawei P10 will be erased and then will be restarted to complete BypassFRP Huawei P10 Lite. Select your desired language, then tap Next ➔ Skip ➔ Agree ➔ Agree ➔ All agree with ➔ Skip ➔ ∨ ➔ Next Setup as new ➔ Skip ➔ ok ➔ Next ➔ Skip ➔ Start. 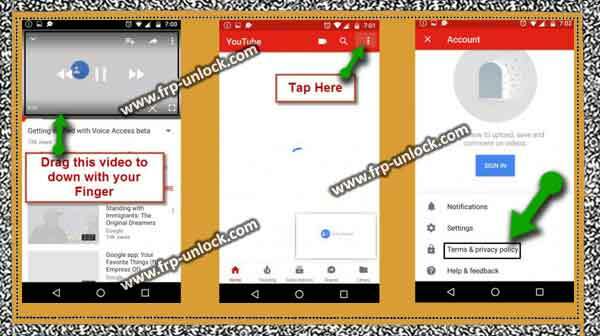 Now you’ve done it except the FRP HwyE P10 Lite method, you can add your new Gmail account by going to “Settings,“. 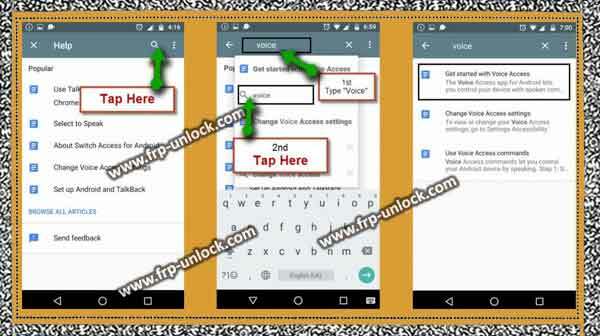 In case you’re on any issue, please comment below, In case you’ve successfully completed our FRP bypass method, say “thank you” in the comment box.